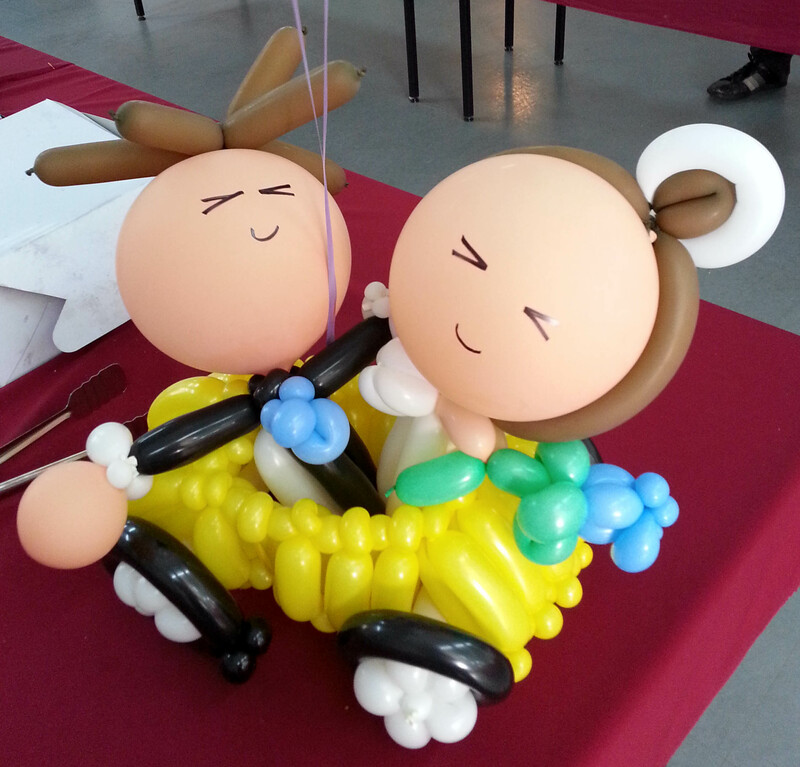 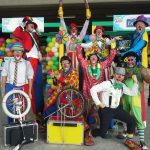 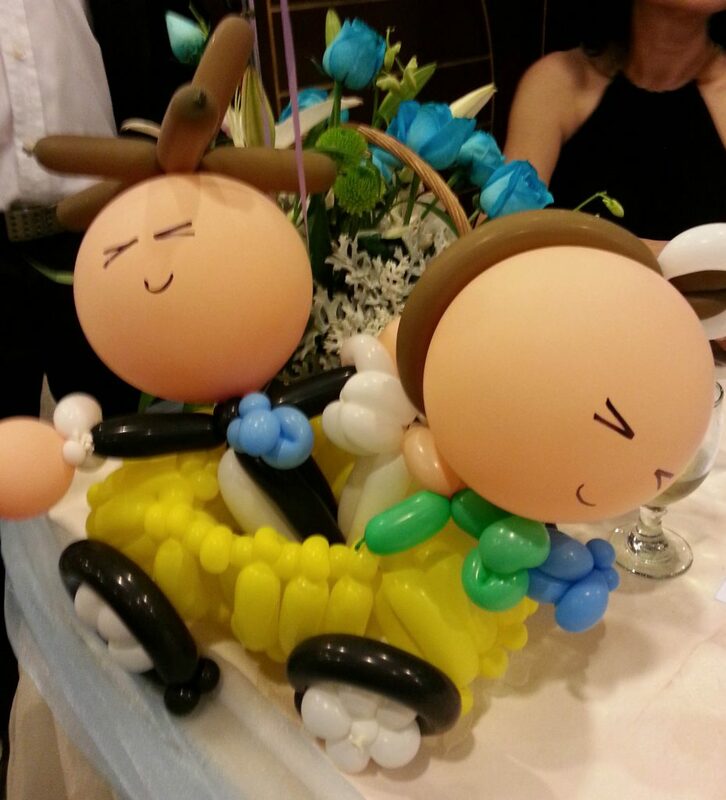 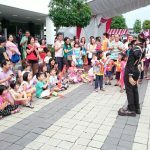 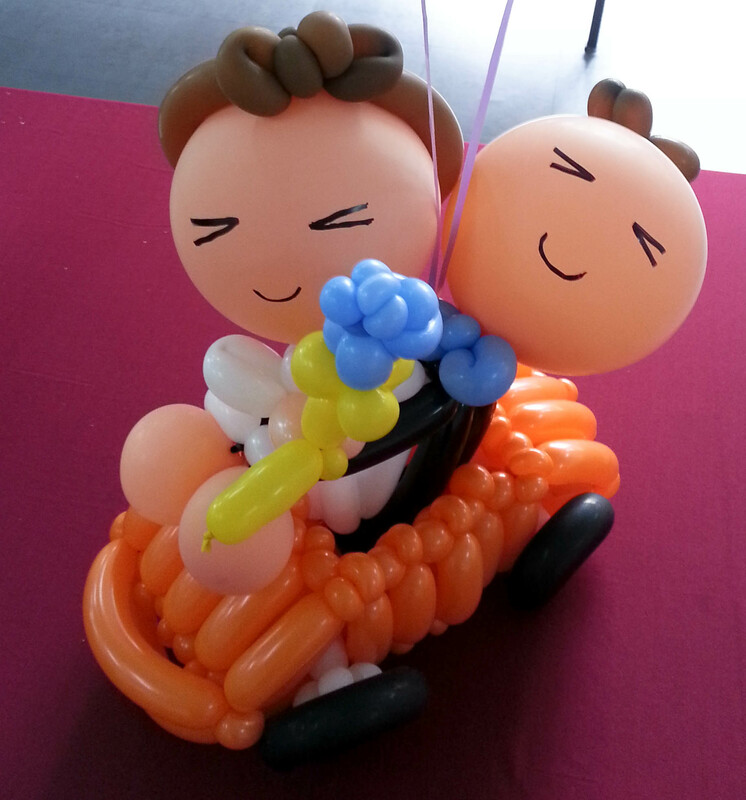 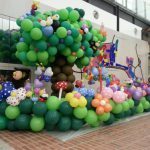 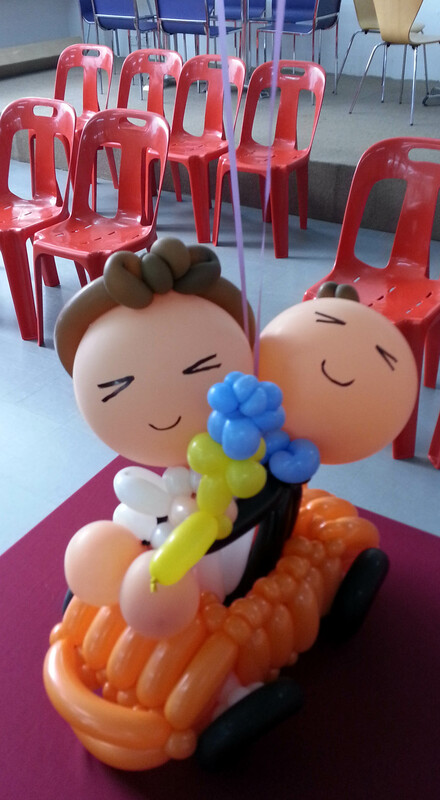 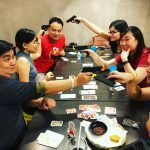 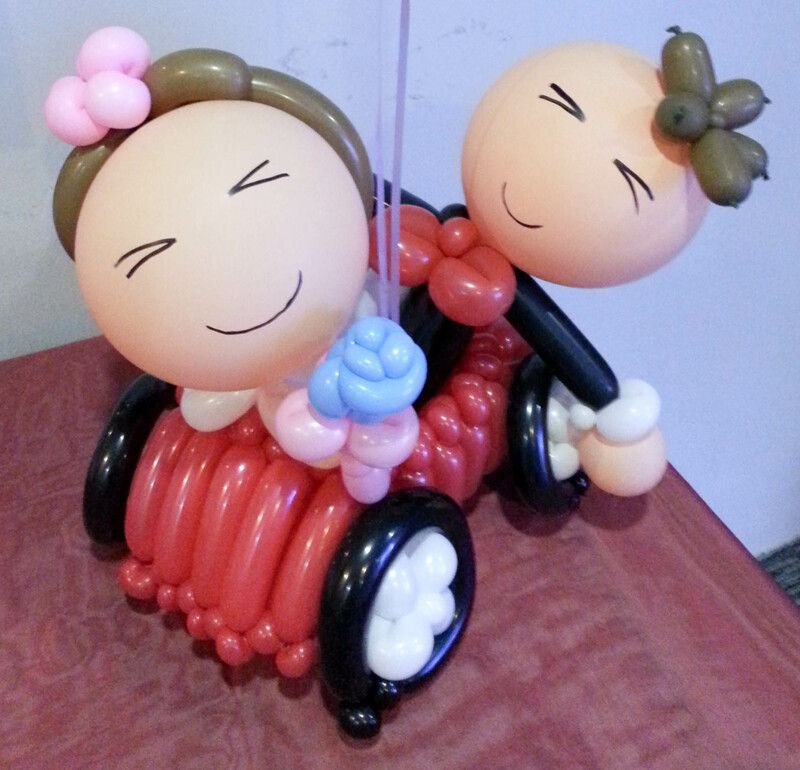 Want Allan & Friends' Studios' Wedding Balloon Decorations at your event in Kuala Lumpur (KL), Petaling Jaya (PJ), the Klang Valley, Selangor, or elsewhere in Malaysia? 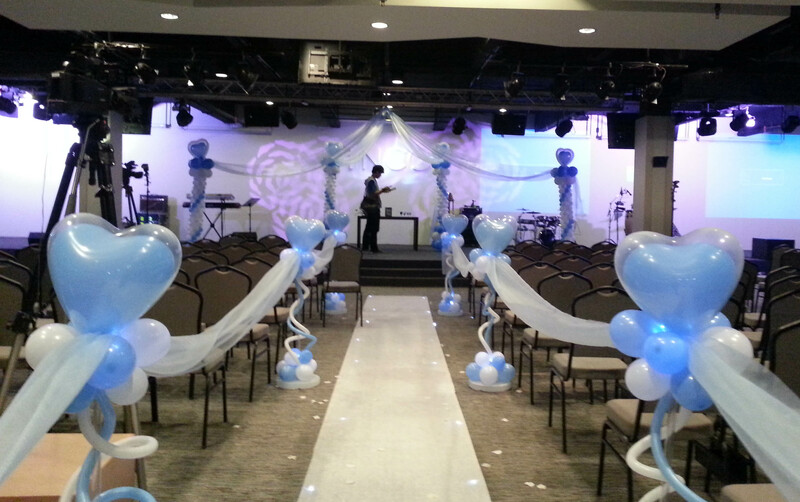 Contact us todayContact us today. 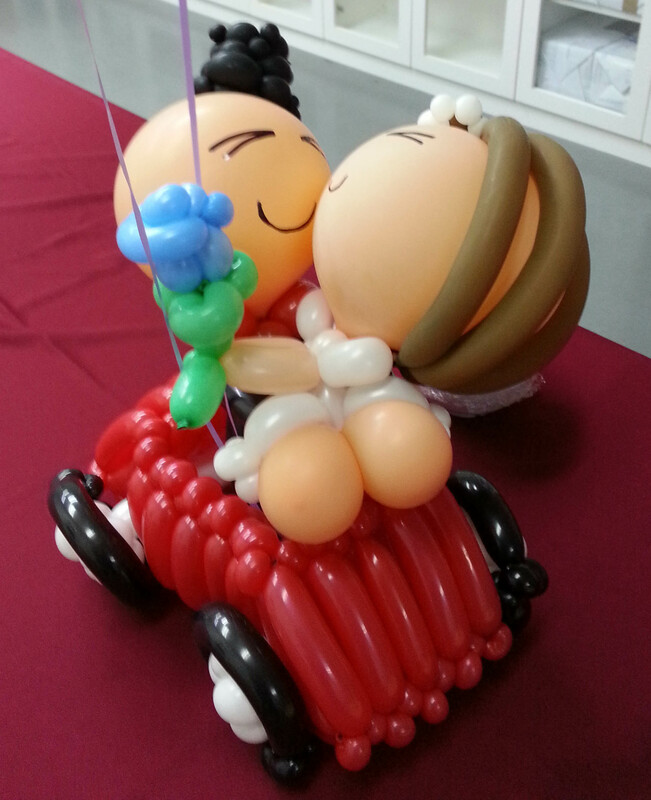 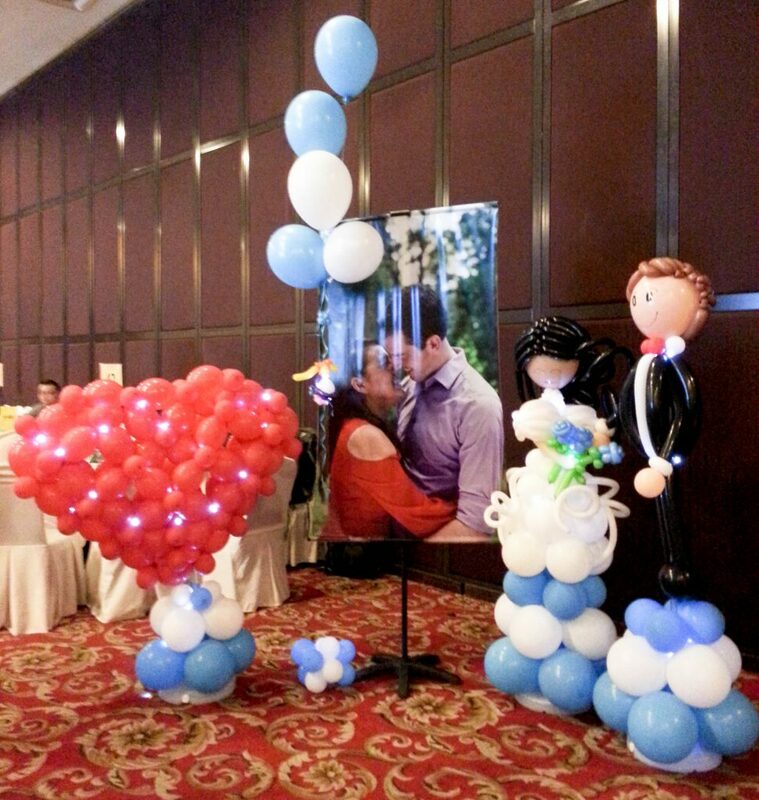 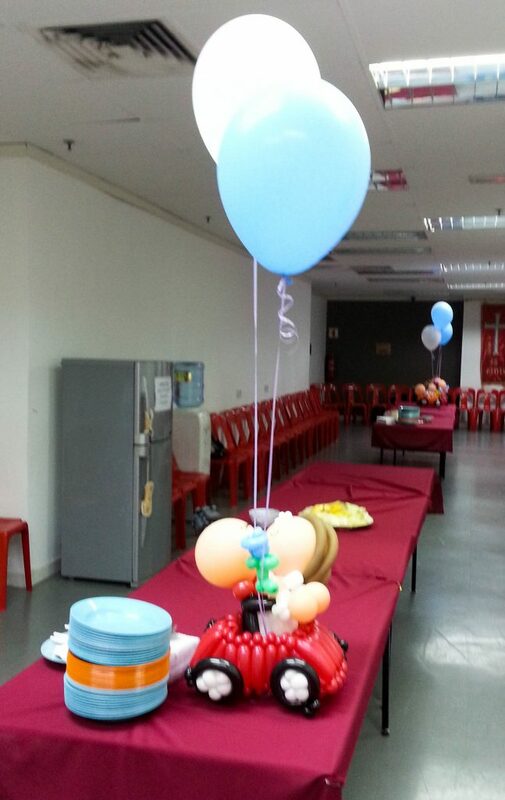 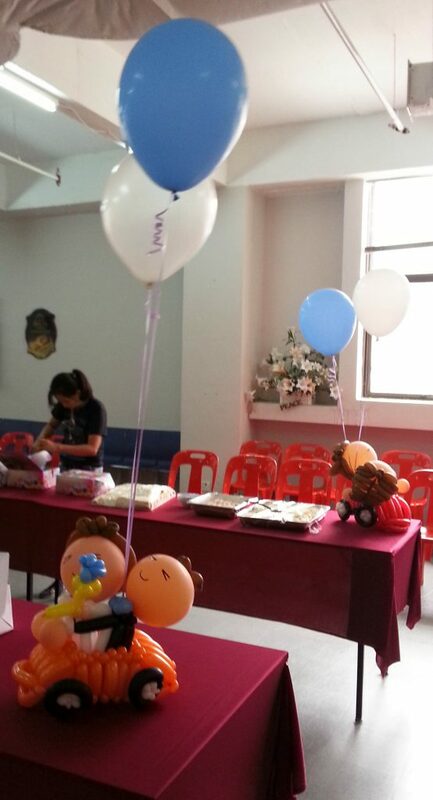 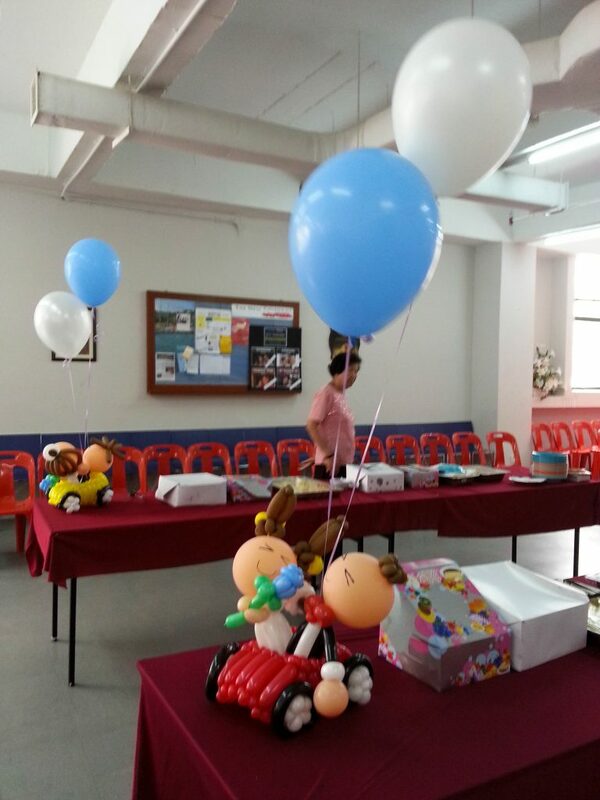 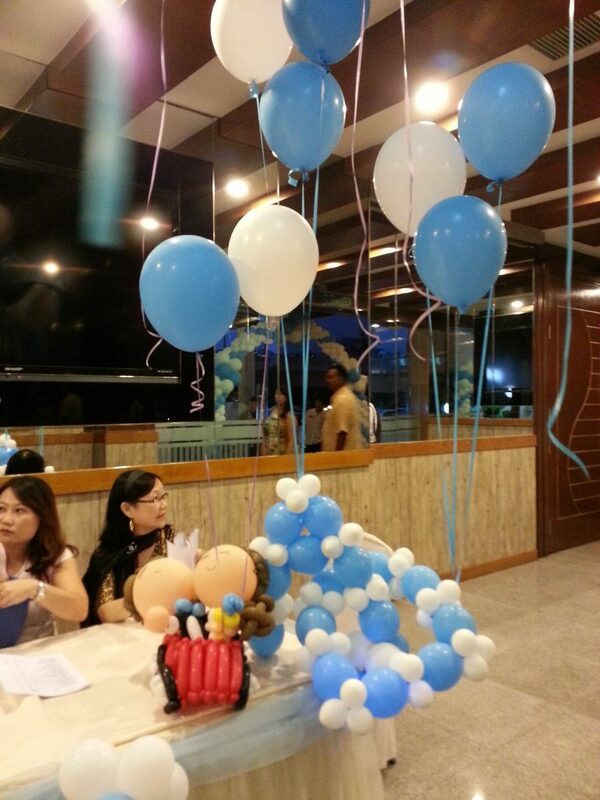 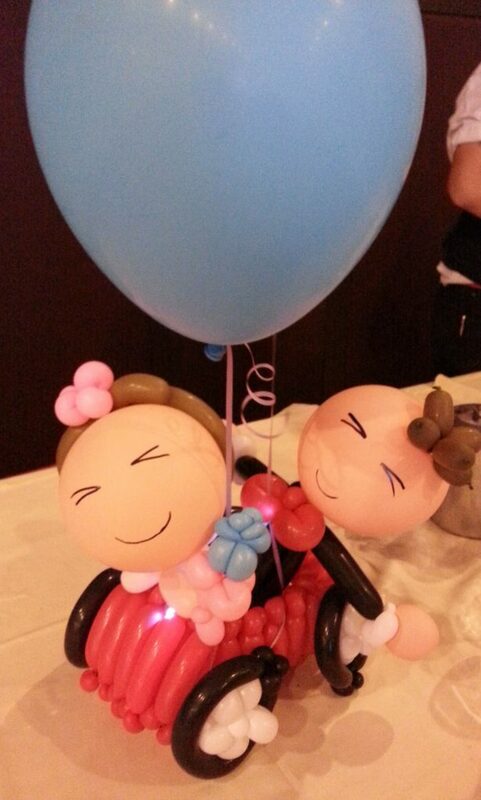 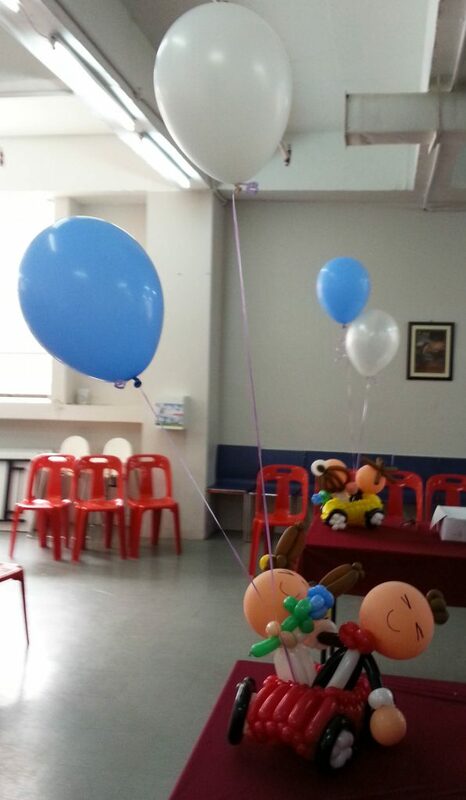 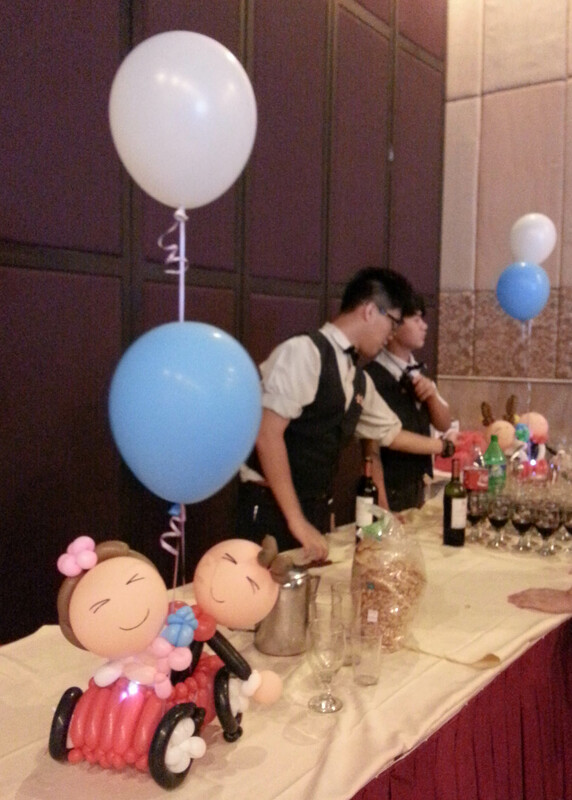 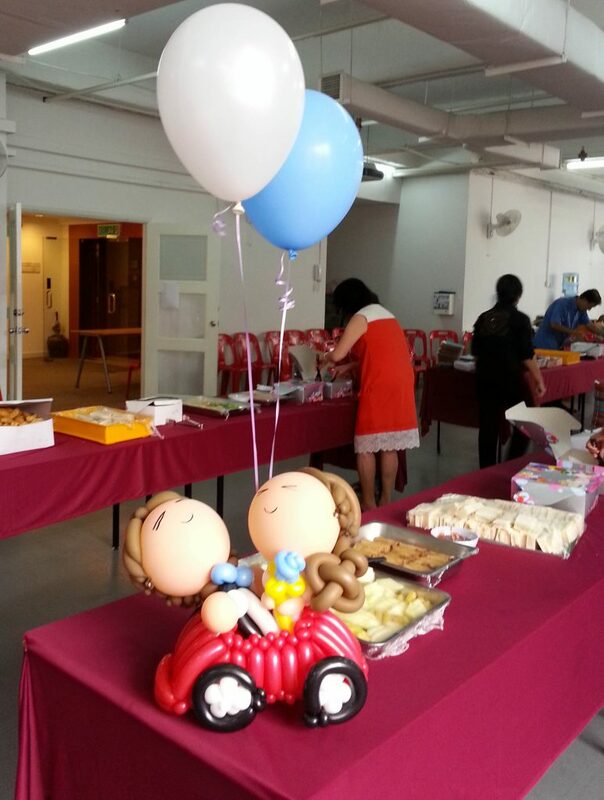 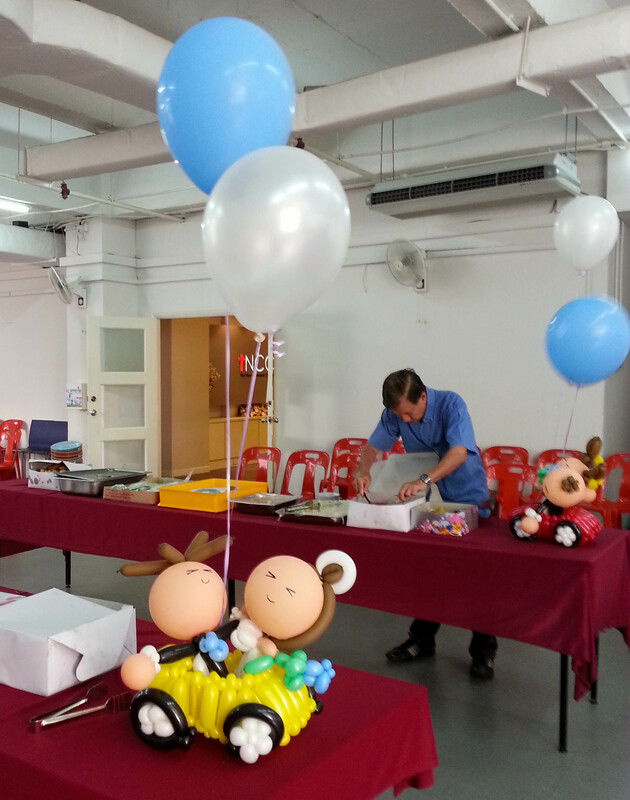 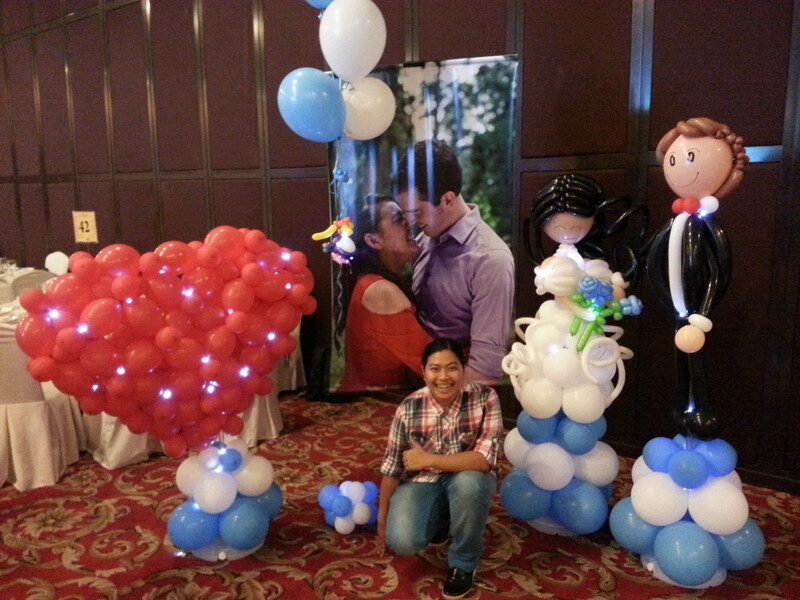 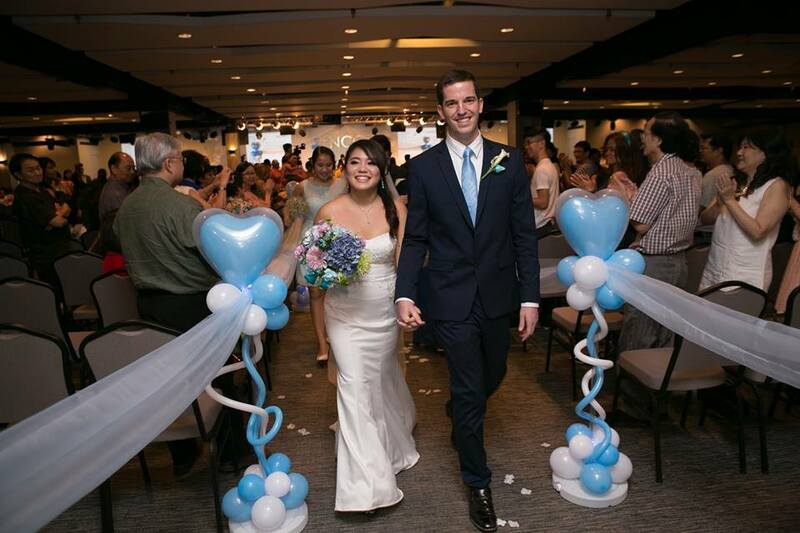 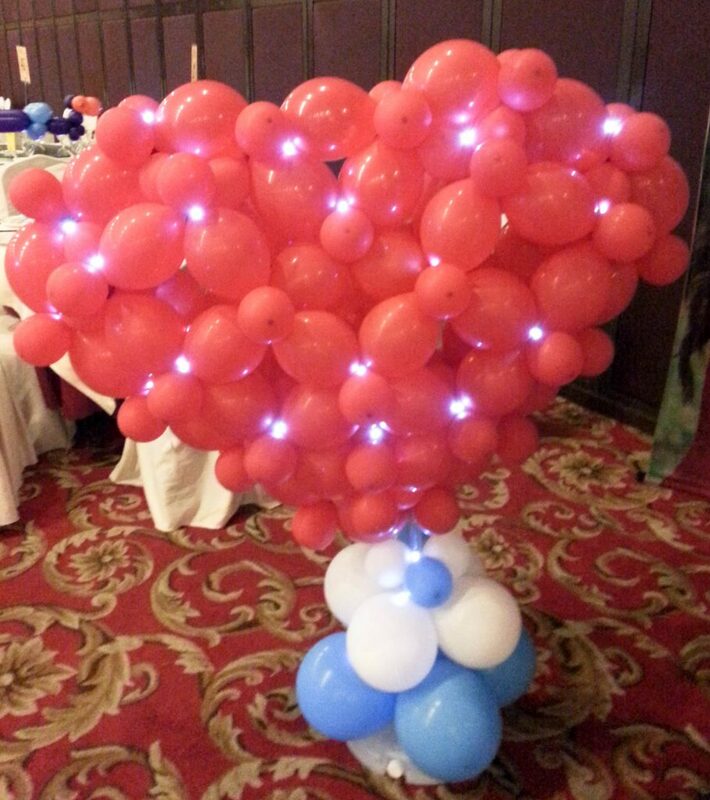 Allan & Friends’ Studios is experienced in setting up balloon decorations for weddings. 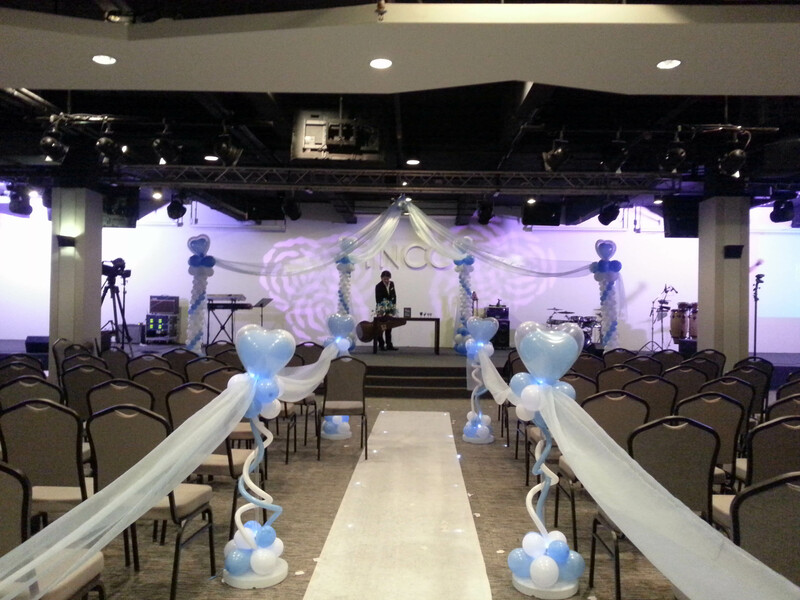 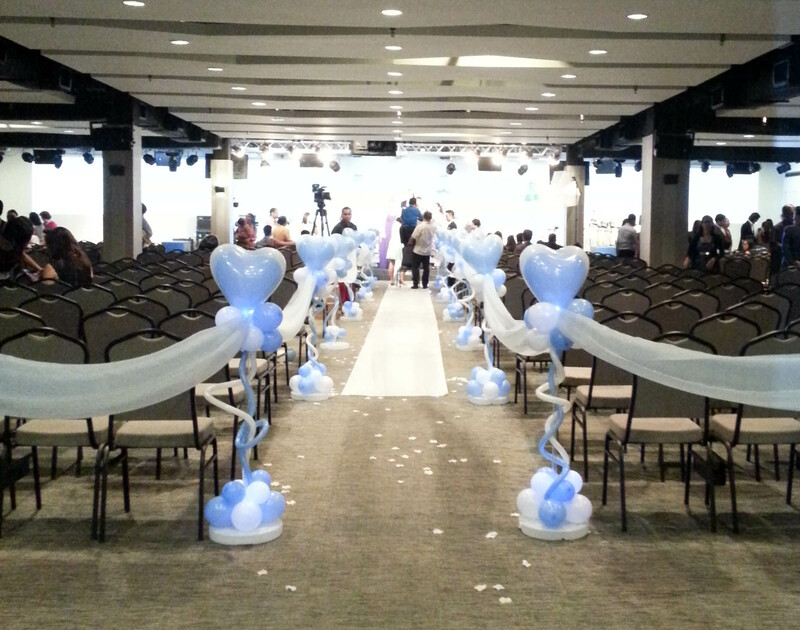 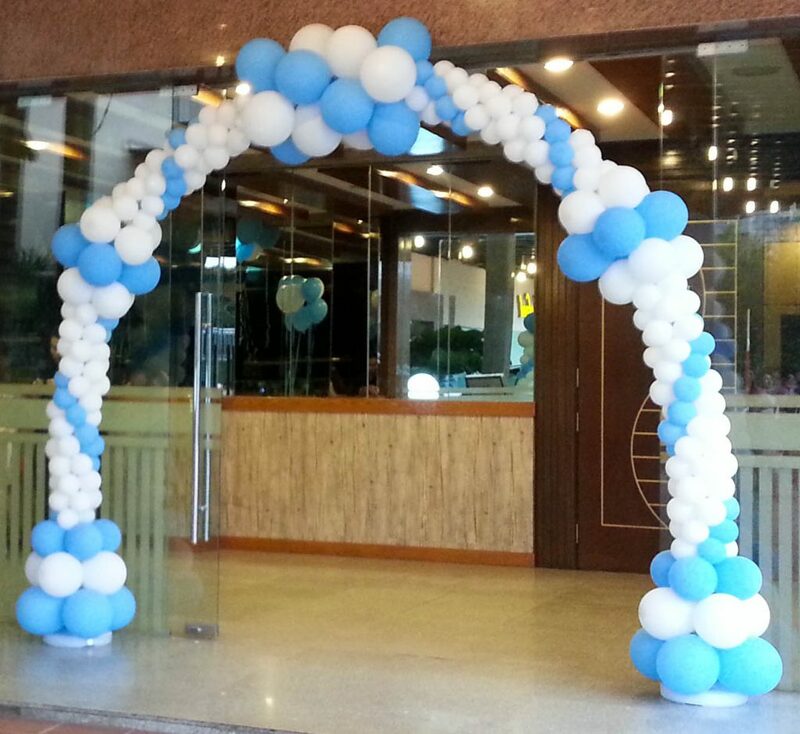 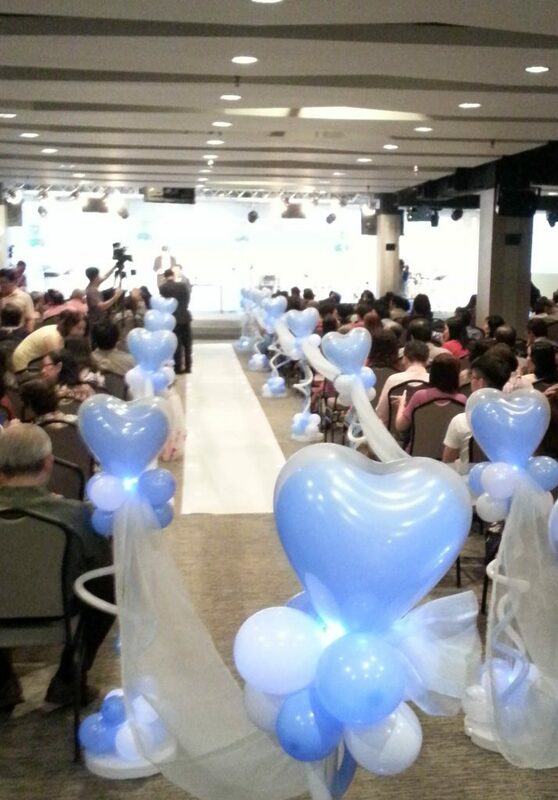 Our balloon arches and balloon sculptures will surely make your wedding balloon with joy! 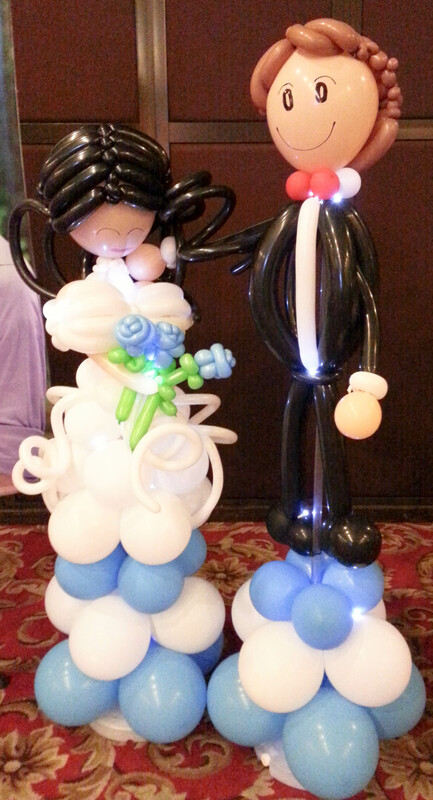 The colourful balloons and sculptures would make your wedding memorable for all who attend. 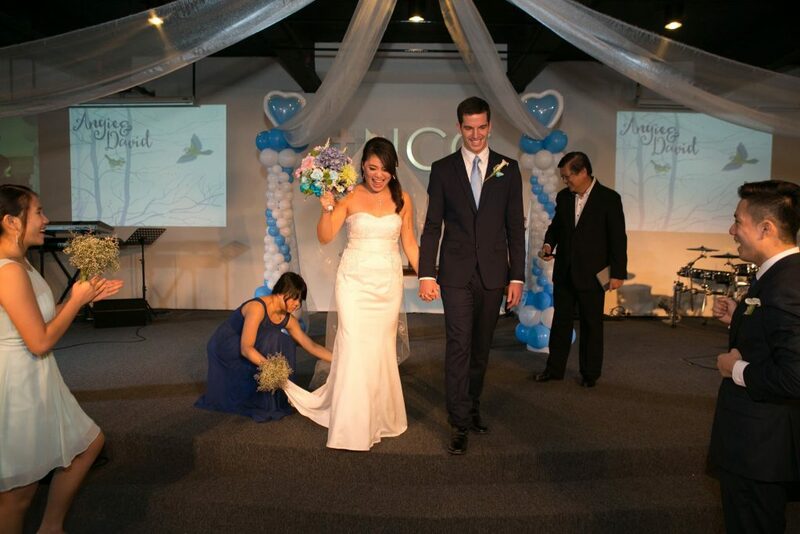 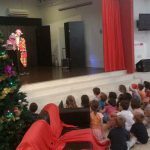 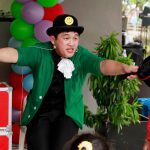 To have an idea on the deco Allan & Friends’ Studios can do for your wedding, please scroll down for the photos. 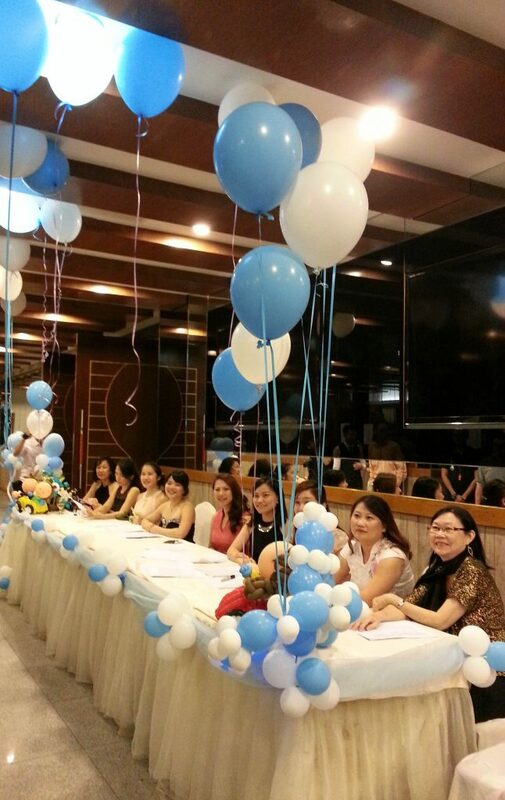 Drop us an email or phone call, and we shall strive to serve you with our very best! 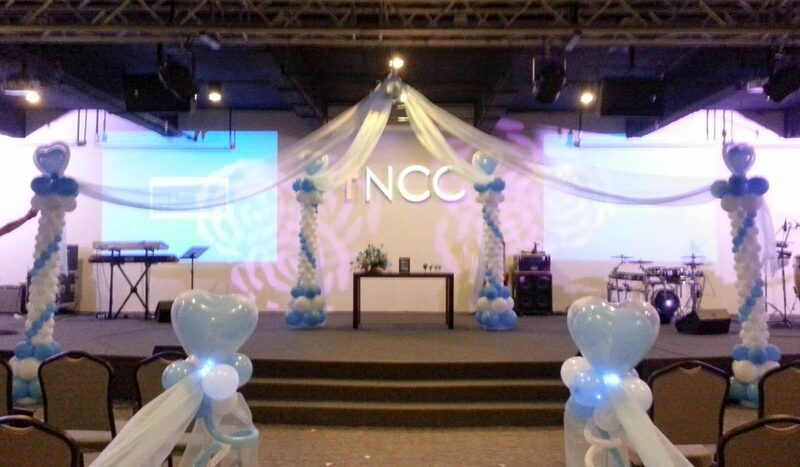 Head over to our contact page.